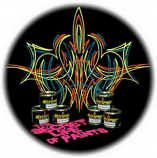 Full paint kit for vehicles. 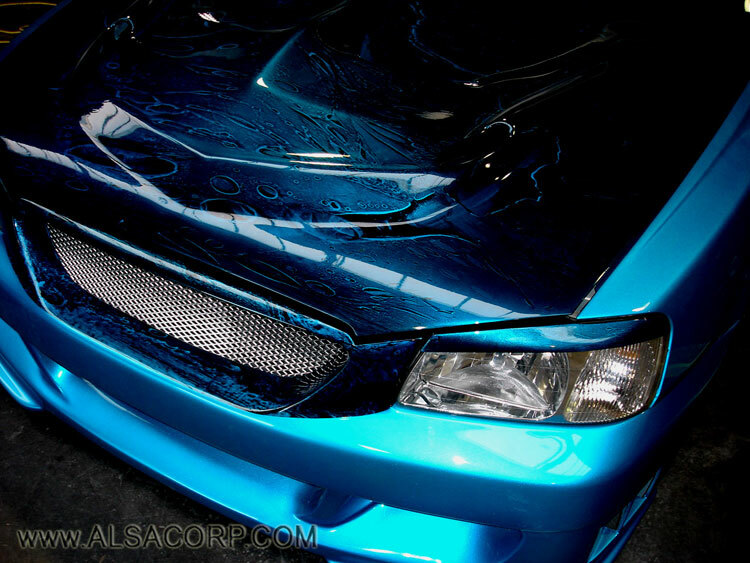 With Alsa’s Stylin’ Basecoats as few as two coats will produce your finish. These base paints save time and material. Mix with Alsa’s reducer (1:1 ratio, included in this selection). Basecoats have twice the amount of pigments and metallics allowing coverage in half the time with less material. Select ‘Choose color’ to see paint example. Click Base Paints for more info.